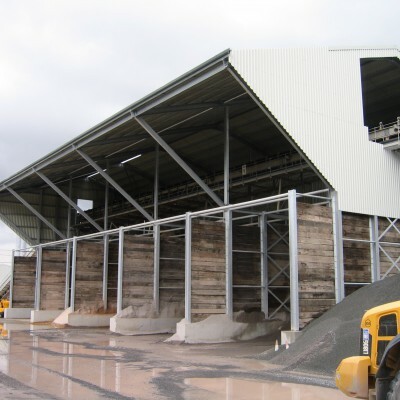 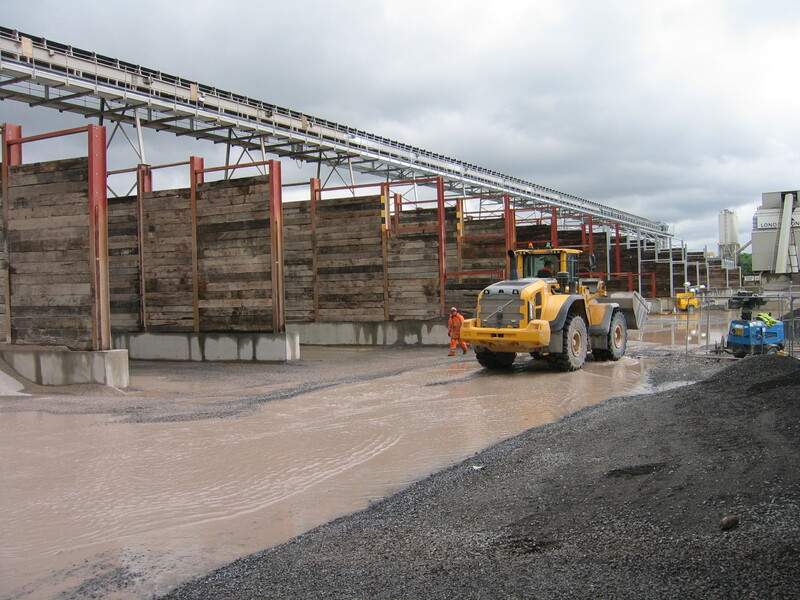 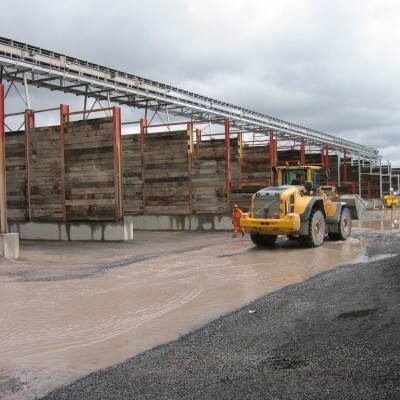 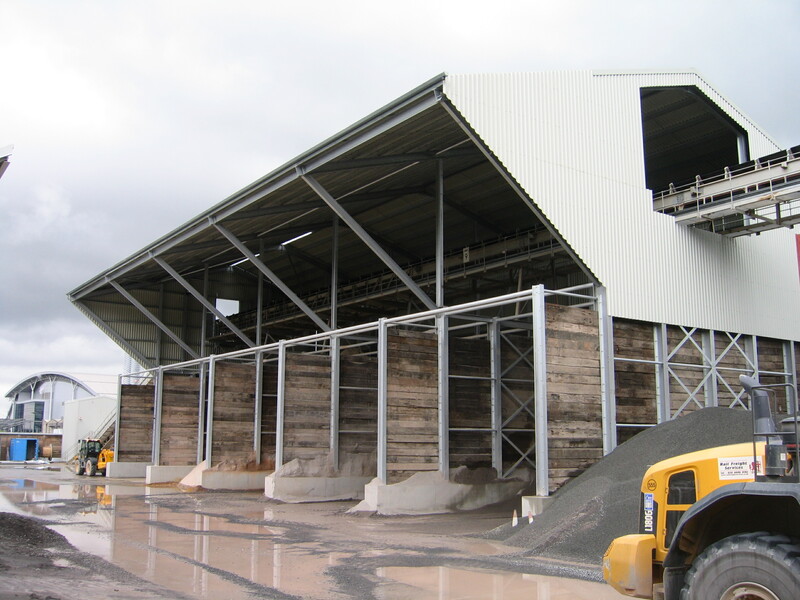 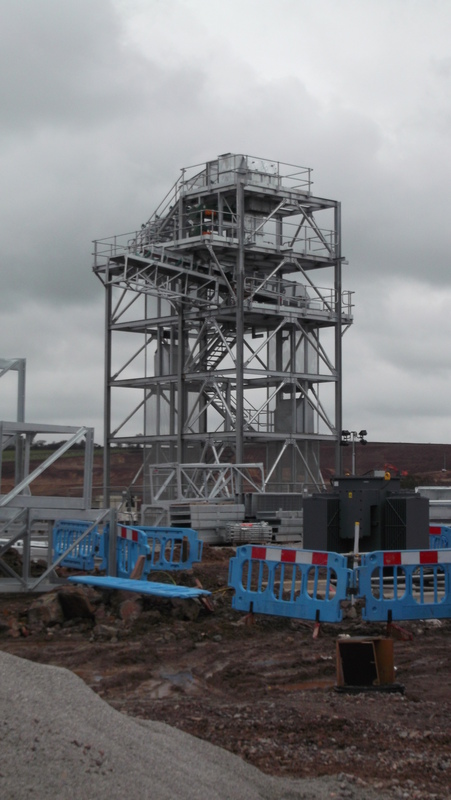 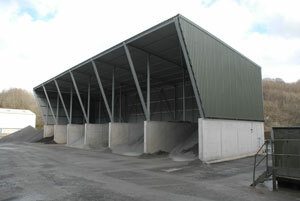 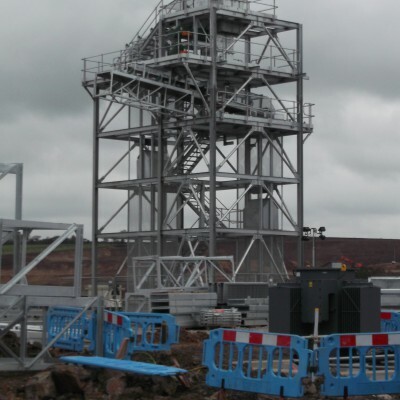 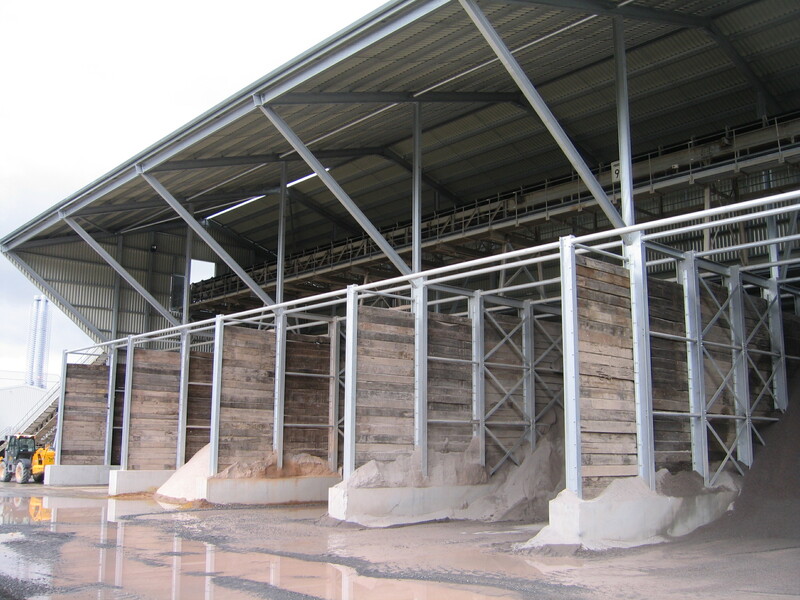 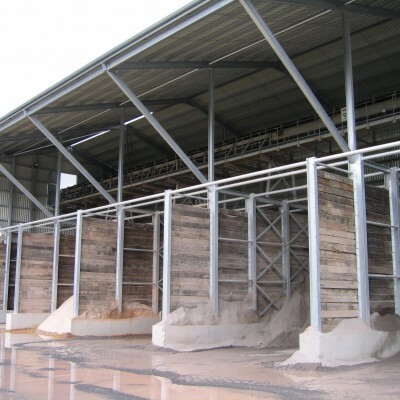 Centristic can supply a wide variety from storage sheds to large crushing and screening plants. 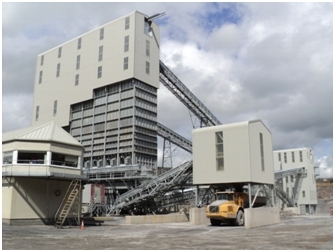 A recent project has two lines of screens, producing 13 different products. 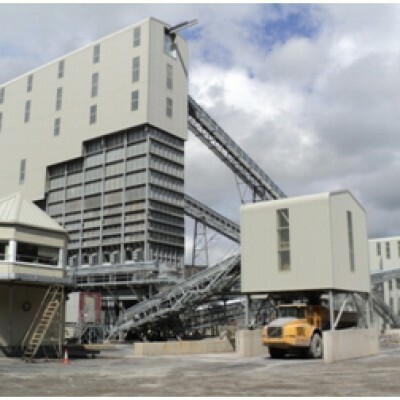 Emphasis is always placed on providing good all round access and effective material transfer in well designed chutes and generously sized, well designed conveyors.